Here at Unique Glasses we tend to use 2 main methods of delivery. RM24 (for smaller orders) & ParcelForce (For larger orders). 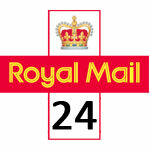 RM24 – Similar to 1st class (Used for smaller parcels typically 6 or less items). 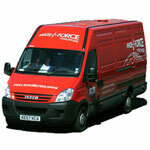 Although not a guaranteed next day service Royal Mail aim to deliver all RM24 parcels the next working day. 48 Hour tracked service, used for larger deliveries. To give you the best price we calculate the P&P cost on the weight of your parcel. Weight for each item is shown on each product page under ‘Additional Information’. Items listed below are a guide only. Standard RM24 deliverers are not tracked, however if you would like to add this service to your parcel we are able to at request. We are also able to add a special delivery next day service on certain orders. Please contact us for more information regarding these services. Although direct sale on our website is limited to UK only we are able to post outside the UK, please contact us for our current non UK postage prices. Fathers Day - Sunday 16th June. Please note - Larger orders and bespoke designs may take slightly longer than the time specified. After a glass or mug in a hurry? 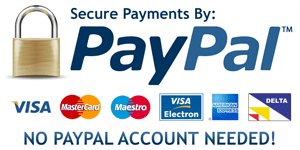 - It may be possible to rush your order through if you are need of it urgently, please contact us for more information. 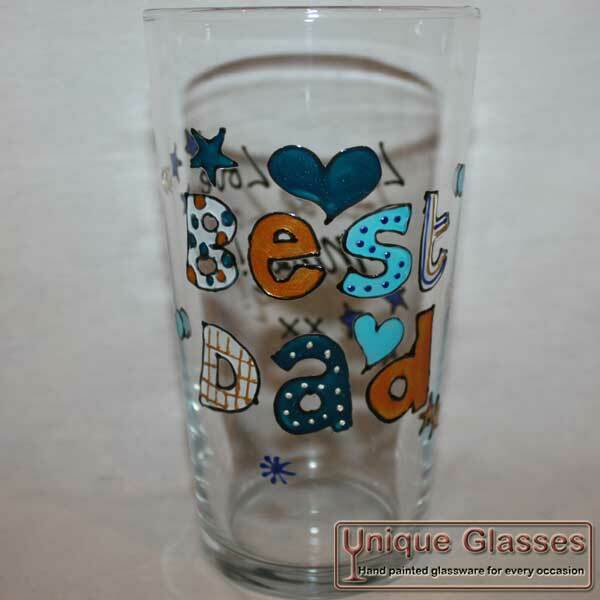 Have a question regarding our personalised hand painted glasses?